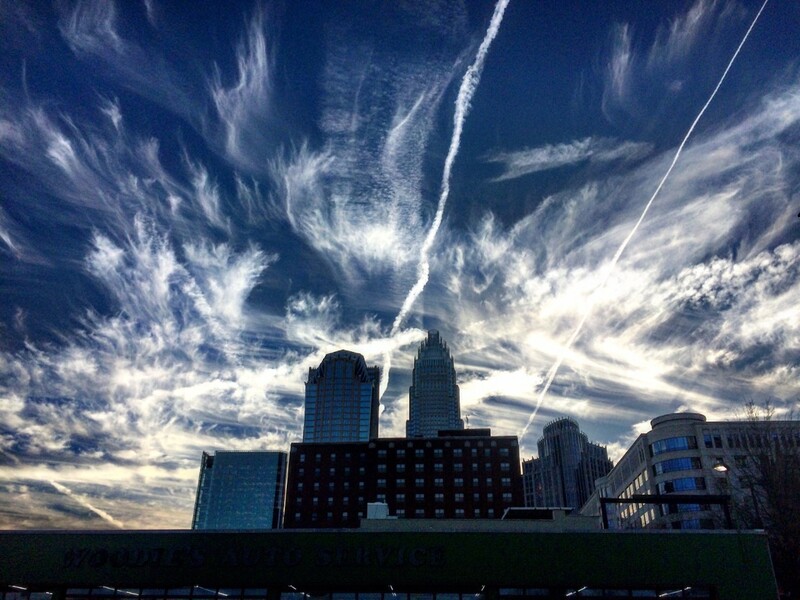 Each year the Chartlotte Center City Partners, a nonprofit committed to implementing sustainable growth strategies in Uptown Charlotte, puts out a report on the state of the center city. 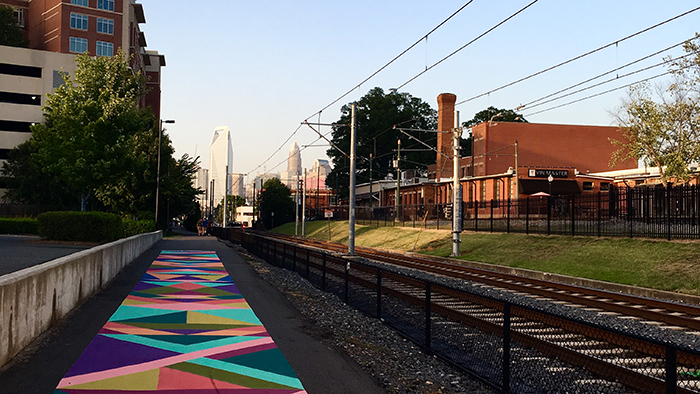 The 2017 State of the Center City report is a window into the future in Charlotte, both immediate and long-term. What does the 2017 report say about the “3 Mile Ring” around Trade and Tryon? Here’s what I believe are the four key takeaways from for residents and developers alike. One of the key trends to note heading into 2017 is the continued investment in Uptown office space on an institutional level. With over 5.3 million square feet of office space on the horizon and office rents that are 39% lower than the national average, Charlotte is an increasingly attractive center for business. Professionals, particularly millennials, are drawn to the city’s urban core thanks to housing affordability and a great quality of life. Center City’s employment is expected to increase by as much as 20% over the next five years alone. Thanks to an influx of new residents, an estimated 777,000+ new square feet of retail space planned and under construction in Center City, about 10% of that being ground-floor conversions. 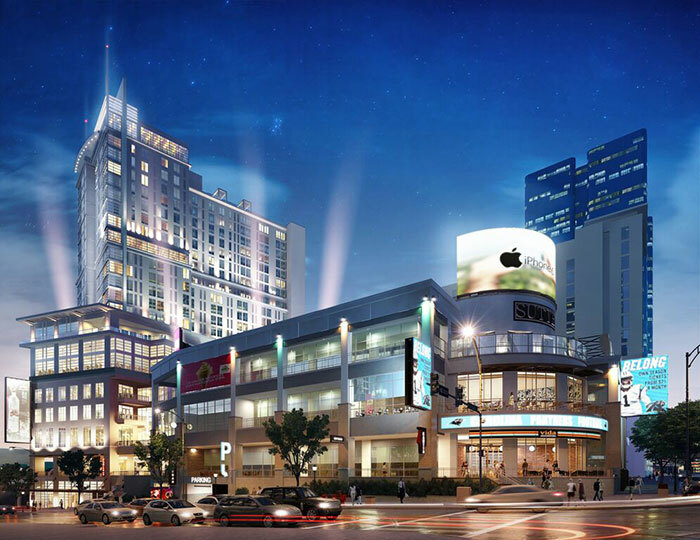 Once completed, planned and under construction projects in Uptown will result in over 88 new shops and restaurants. Retail and restaurant demand is limited by inventory rather than demand. The two biggest areas of opportunity are new development and site specific redevelopment. South End in particular now boasts over 1.4 million square feet of retail space to keep up with a growing resident population and an estimated 1,200+ pedestrians a day that use the Rail Trail. Over the last decade, Uptown’s entertainment options have changed tremendously. With nearly 3,000 new hotel rooms in planning or already under construction, Center City is undoubtedly the destination in the region for visitors. Over 2,000,000 visitors a year come to Uptown for art and culture alone. Uptown is better connected to other nearby areas by Light Rail, Bike Shares, and pedestrian greenways than at any time in history which is driving increased investment in retail and dining in Uptown, Southend, West End, and beyond. 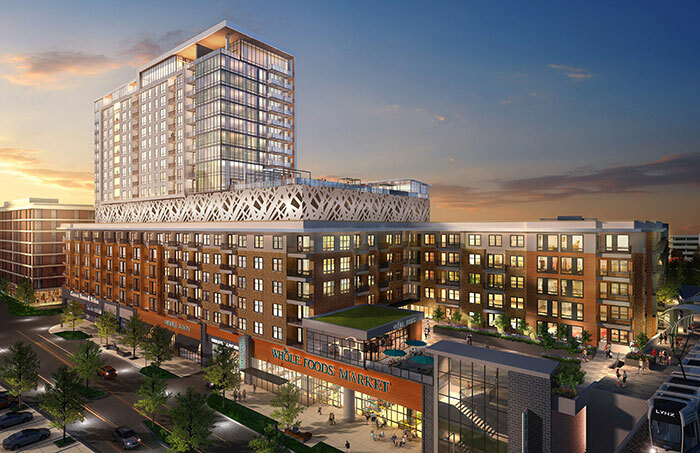 We’re going to see redevelopment of over 44 acres of prime Uptown land and the addition of nearly 12 miles of Light Rail and streetcar lines. West End Capital Improvements investment of $150 million set to physically connect the area west of Uptown with Center City. 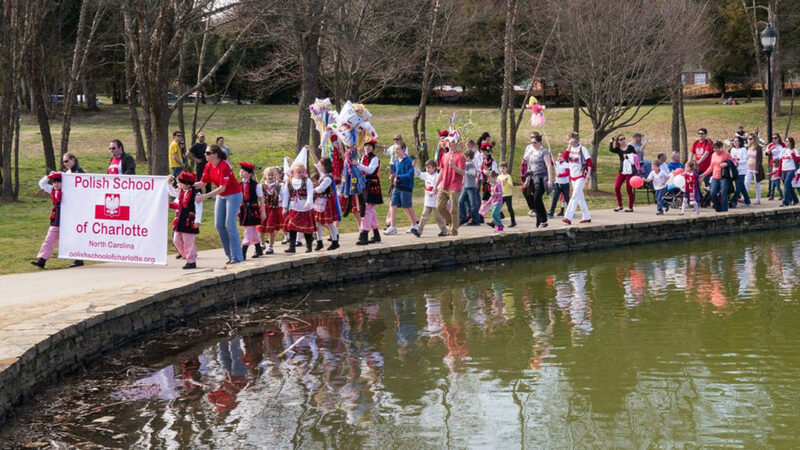 I married a Polish man and I’m surprised by just how much I’ve fallen in love with the Charlotte Polish community.